SOLDOUT: This publication is in reprint status. Any orders placed will be on back order. Once the publication is available, orders will be processed and shipped. 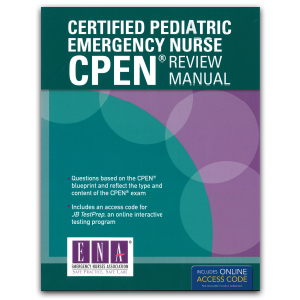 Developed by the Emergency Nurses Association® (ENA), Certified Pediatric Emergency Nurse (CPEN®) Review Manual is the essential resource for nurses planning to take the CPEN® examination. Intended for use by both first-time certifying and recertifying nurses, it contains more than 600 practice questions with rationales representative of those found on the CPEN® exam. Built to reflect the CPEN® exam blueprint, it offers a succinct yet comprehensive review of the core material based on content, cognitive level, and type questions. 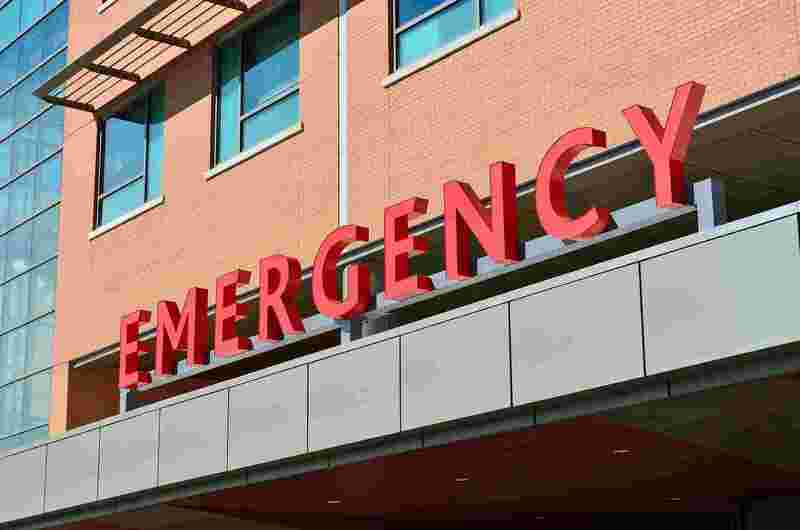 Written by pediatric experts from a variety of pediatric emergency settings, it utilizes current, evidence-based literature and experience as the foundation for each question. Included with the book is an online access code for JB TestPrep, our online interactive testing program, complete with customizable practice exams, instant feedback and two additional exams consisting of 175 questions each.